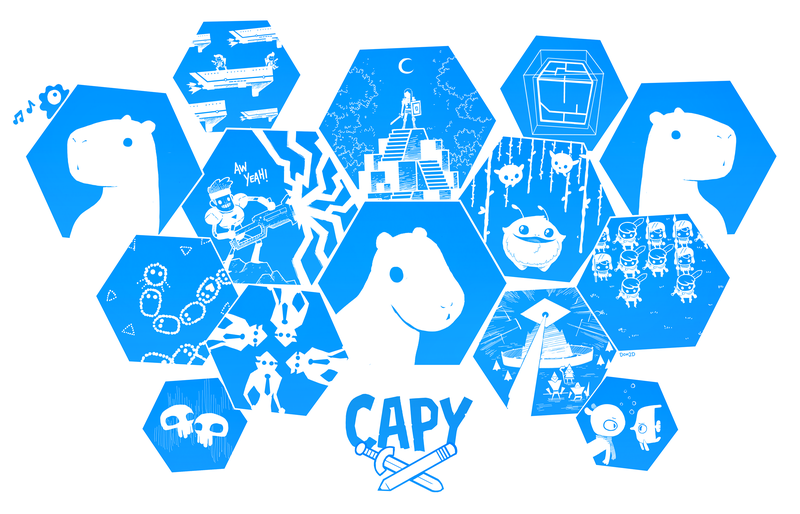 CAPY – It's Getting There » Blog Archive » CHECK OUT THIS BEAUTIFUL THING!!! 07.03.13CHECK OUT THIS BEAUTIFUL THING!!! 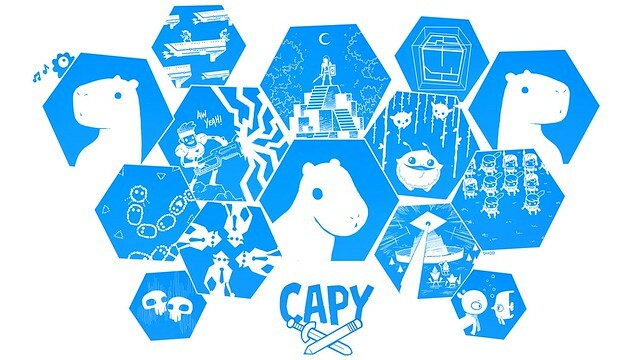 Wow… @dom2d just made our day with this incredible illustration… even sneaked in a Sound Shapes reference:) Thanks for melting our collective hearts, Dom! DOWNLOAD DESKTOP 2880 x 1800 REZ HERE! DOWNLOAD DESKTOP 1920 x 1080 REZ HERE! DOWNLOAD ORIGINAL SUPER REZ HERE!